At Vortex Restaurant Equipment, we are proud of our great selection and competitive prices. When it comes to your business, whether it’s a catering company, a restaurant, or a coffee shop we supply you with all your equipment needs at the best prices. We take pride in our professional service and fast delivery times. Shop Vortex Special Buys Restaurant Equipment. The Ecomax FGC100 is a full size gas convection oven, which can be ordered in either natural gas or liquid propane. A commercial juicer that endures extended daily usage. It features a metal oscillating strainer to better separate the juice from the pulp so you get more juice from each piece of citrus. Power up your soup cooking with the 800-watt Glenray® Premium Kettle. 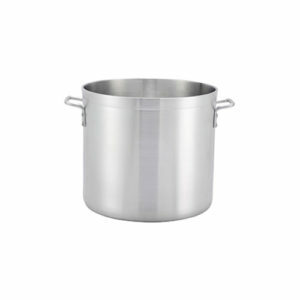 This versatile 10.5 qt. soup kettle rapidly heats product to cooking temperature so you can cook, heat, retherm, hold and serve all in one kettle. The Waring WW180 waffle maker can bake 35 Belgian waffles per hour. 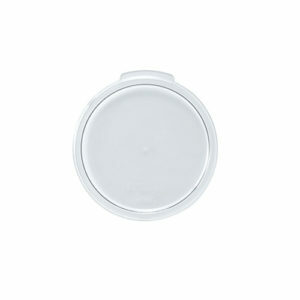 Its non-stick plates and dishwasher-safe drip tray help keep the unit clean. Display case, 21″ x 18″ x 16-1/2″H, counter-top, rear door, includes: (3) 12″ x 18″ trays, acrylic, clear. Mop Bucket, with wringer, 36 quart, yellow. 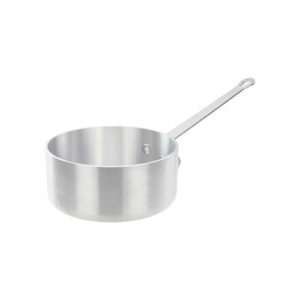 Economy mixing bowl, 4 quart, 10-5/8″ dia. x 3-1/2″H, stainless steel. Storage container, 22 qt, square, with graduation markings in liters and quarts, polypropylene, translucent, NSF. 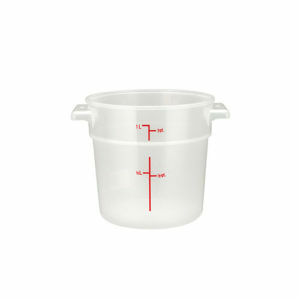 Easily measure water, milk, and other liquid ingredients for your recipe with the Winco Polycarbonate Measuring Cups. Vortex Restaurant Equipment offers variety of Restaurant Equipment & Commercial Kitchen Equipment available depending on the time of year. They may be showroom floor models, last years models or discontinued Food Equipment at a reduced price. 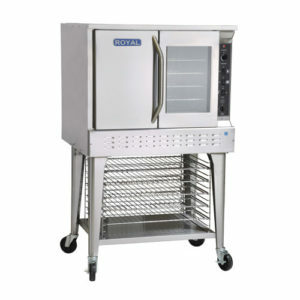 Shop Vortex Restaurant Equipment clearance. Set it up and let it run. Nothing delivers better toasting perfection, with less maintenance hassle, than the Nemco Conveyor Toaster. Simple design features ensure outstanding performance. Air deflectors strategically placed around the blower for efficient air circulation. 5 chrome plated racks with 11 rack positions. Can stack two ovens. Unique design requires no additional flue extensions, easy installation. Cool touch handle with easy vertical adjustment, multiple positions. Infrared Burners with dual controls and standing pilots for instant intense heat. Individually adjustable burners provide powerful radiant heat. Easily removable independent firebox assembly. We have completely redesigned our slicers to exceed todays standards for safety, sanitation and performance. Certified by NSF International to Meet and Exceed the NSF/ANSI 8 2010 standards. Like all Univex Mixers, the SRM12 uses a power-efficient, variable speed transmission that enables the operator to change speeds without having to first stop the mixer. We at, Vortex Restaurant Equipment offer a changing inventory of a scratch and dent Restaurant Equipment that has a few ding on the outside, but still works like the shiny models. Although prices are competitive, the quantity of all equipment is base on first come first serve basis. Shop Vortex Restaurant Equipment scratch & dent!